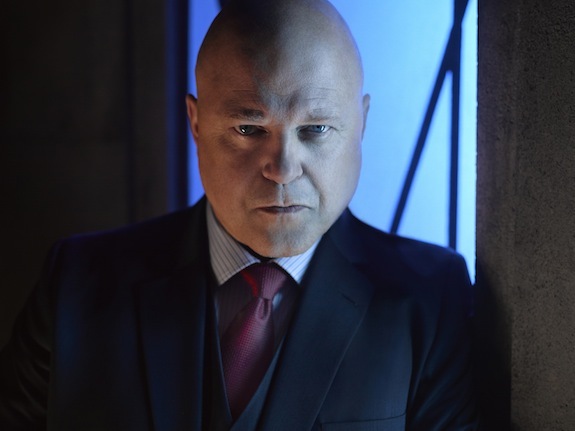 GOTHAM season 2 is all about the villains, and the new official cast photos are gorgeous. While only half of GOTHAM’s cast members play villains, all of the photos are appropriately dark and moody. Check them out!